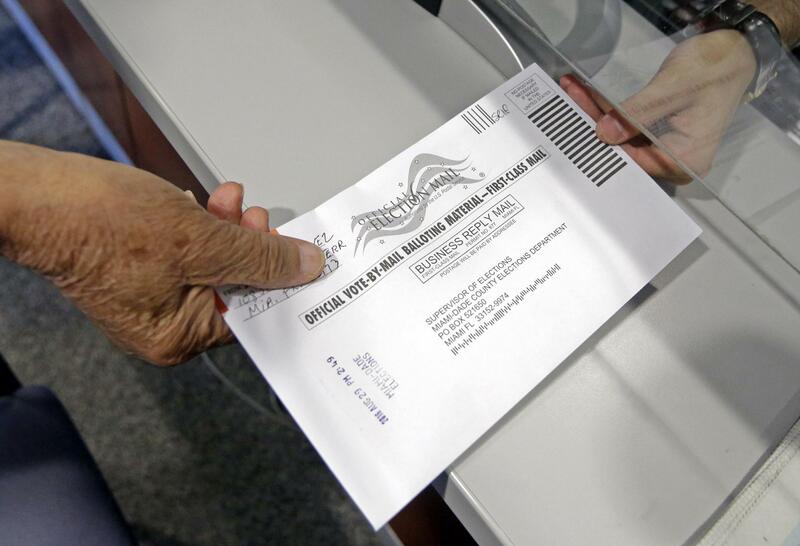 Nearly 2.5 million Florida voters have requested to vote by mail. Of the remaining ballots that have been requested, 925,192 have been sent to Democrats, 836,223 to Republicans, 446,124 to independents and 9,965 to third-party voters. The Division of Elections reported that Lee, Pinellas and Hillsborough counties have each had more than 24,000 ballots returned, with Republican ballot returns outpacing Democratic ballots. The last day for voters to request vote-by-mail ballots is Aug. 22, and the last day for supervisors to send out the ballots is Aug. 24. Voters can also pick up vote-by-mail ballots from local election supervisors up to the day before the election.